The moment you step foot into The Perry Hotel, you'll know you've arrived someplace special. From the charming marina village that surrounds it to its many handcrafted touches, the Perry isn't just another boutique hotel - it's a one-of-a-kind Key West experience. An exciting new event space and distillery is coming this fall! Reserve your slip at the largest deep water marina in all of the Florida Keys, just steps away from your room. Choose from fishing, diving, sunset sails, and more. Dance the night away amidst swaying palms and sails. Sea-to-table, it's American coastal comfort food. Luxury accommodations and waterfront views in every direction. Award-winning design meets authentic Old Key West vibes. Dogs are always invited, no matter the size, no matter the breed. From the best snorkeling and diving spots to inspiring art galleries and music venues, Key West is home to endless opportunities for a good time. The Key West Songwriters Festival is coming to The Perry on May 10th! 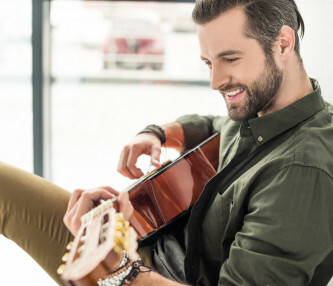 Chill poolside with live performances by talented songwriters, then take advantage of our shuttle service and enjoy performances all over the island as part of this renowned Key West fest. Book your stay now and enjoy the concert from the comfort of your very own private balcony! 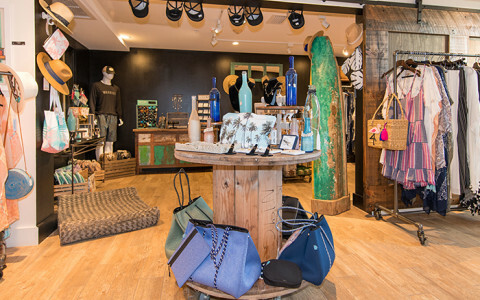 Join us at the Green Pineapple for another amazing sip & shop directly following the performance at the pool for the Key West Songwriters Festival. We'll be featuring complimentary champagne, live music, and incredible merchandise from a variety of local vendors, such as ZEN by Karen Moore Jewelry, Made by Soto Jewelry, Fresha London Clothing, and more! Over the years, your mom has spared no expense to take care of you. This Mother’s Day, thank her for what she’s done with a waterfront brunch at Matt’s Stock Island Kitchen & Bar. Treat her to three buffets and unlimited small plates, as well as unlimited bloody marys and mimosas, from 10:30am to 2pm. Make your reservation today! 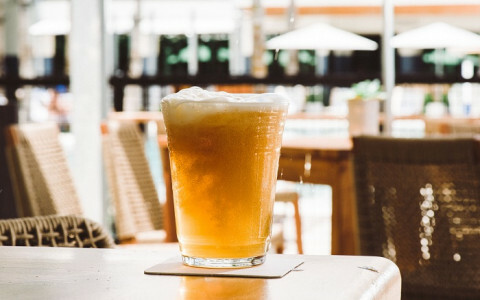 Join us at Matt's Stock Island Kitchen & Bar for happy hour from 6–8pm, plus a silent auction, featuring gift baskets, gift certificates, vacations, and more! All proceeds from the silent auction and a percentage of every South Beach Blood Orange IPA purchased will be donated to The Domestic Abuse Shelter of the Florida Keys. 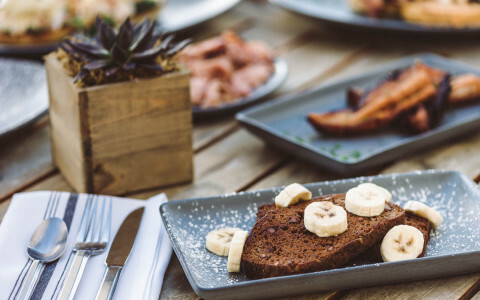 Sundays are fun days with brunch at Matt’s Stock Island Kitchen & Bar. 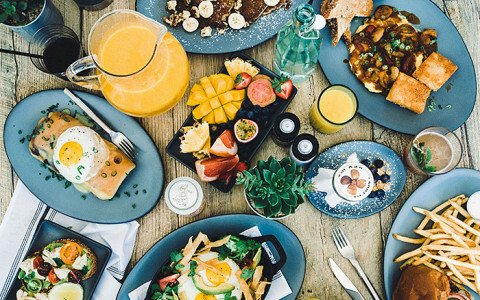 Enjoy three buffets and unlimited small plates, as well as unlimited bloody marys and mimosas, every Sunday from 10:30am to 2pm. Make your reservation today! At The Perry Hotel, we celebrate the craft of cooking. Choose from two unique waterfront restaurants where laid-back summer vibes meet classic Key West cuisine. Save two ways when you book two nights and enjoy island-inspired luxury at The Perry Hotel. You’ll receive 15% off of your stay, plus a $20 daily food and beverage credit for stays through the rest of the year. Available to book now through May 31, 2019. Being the early bird has its perks, especially when it comes to saving! When you make your reservation seven to 30 days in advance, you’ll unlock an exclusive discount of 15% at The Perry Hotel Key West. Planning your Key West getaway over a month in advance? You deserve some recognition! When you book your stay 30 or more days in advance, we’re rewarding you with 25% off your Key West accommodations. This summer at The Perry Hotel, the longer you stay, the more you save! 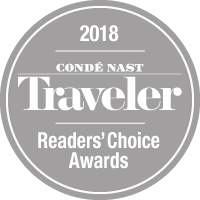 Spend three nights between April-December 2019, at our award-winning, waterfront accommodations, and save 20% off of our best rate. What better way to soak up the Key West sunshine? Locals rejoice! Whether you want to enjoy a stay-cation or just a quick getaway, we’re offering Florida residents a special offer of 10% off - just show your Florida ID and get ready for fun in the sun. And because we know some of the best stay-cations are often last minute, this exclusive discount can even be booked the same day you check-in. So keep living your best Florida life in the moment - no advance notice required. 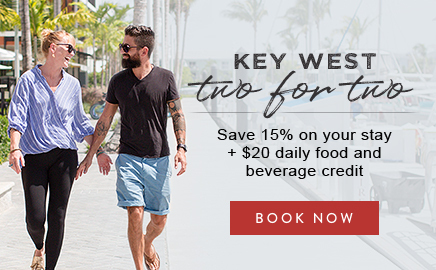 The Perry Hotel Key West is offering exclusive, discounted rates for all AAA members, making this the perfect opportunity to come and enjoy our laid-back escape. Spring is hands down one of our favorite seasons in Key West. From enchanting weather to musical and culinary adventures, there is an overabundance of exciting reasons we are one of the top spring break destinations in the United States. This year, make Perry Hotel Key West your home base during the festivities.